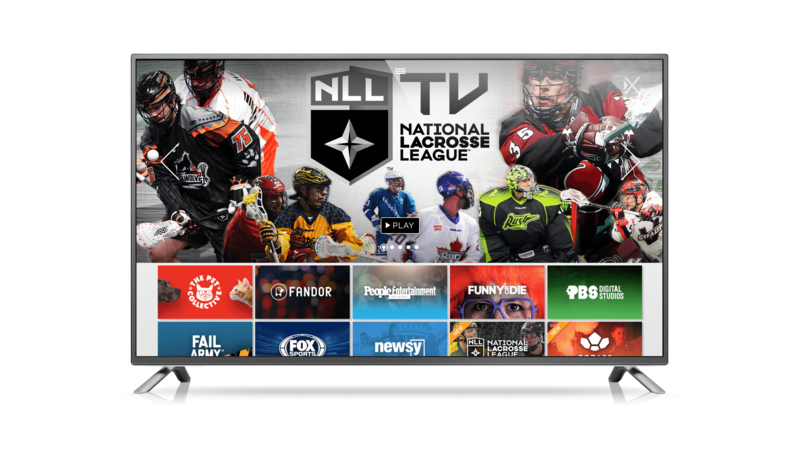 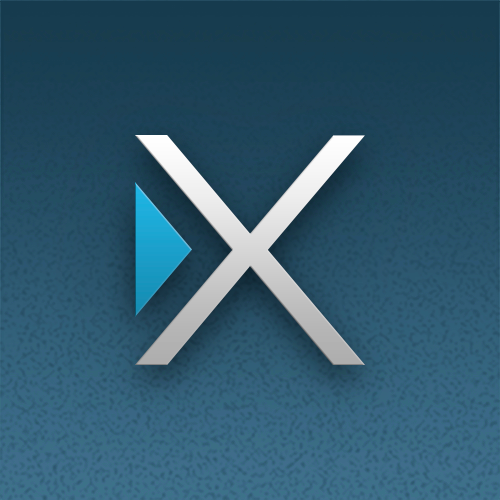 PHILADELPHIA, March 14, 2017 – The National Lacrosse League (NLL), the largest men’s professional indoor lacrosse league in North America, has partnered with XUMO, the premier LIVE and video-on-demand (VOD) over-the-top (OTT) service for the digital age, to provide smart-TV owners with free access to NLL recorded games and highlights. 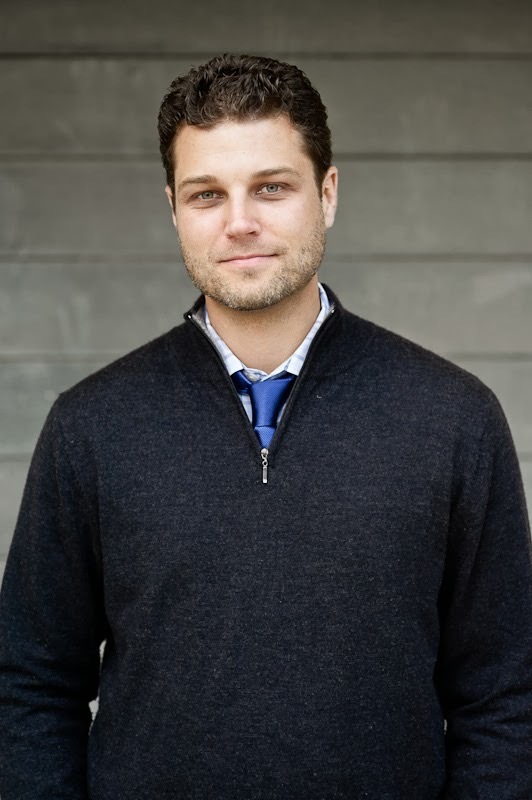 London, March 1, 2017 – Copa90, one of the most influential brands in global soccer fan culture, is now available to stream for free on XUMO, the premier LIVE and video-on-demand (VOD) over-the-top (OTT) service for the digital age. 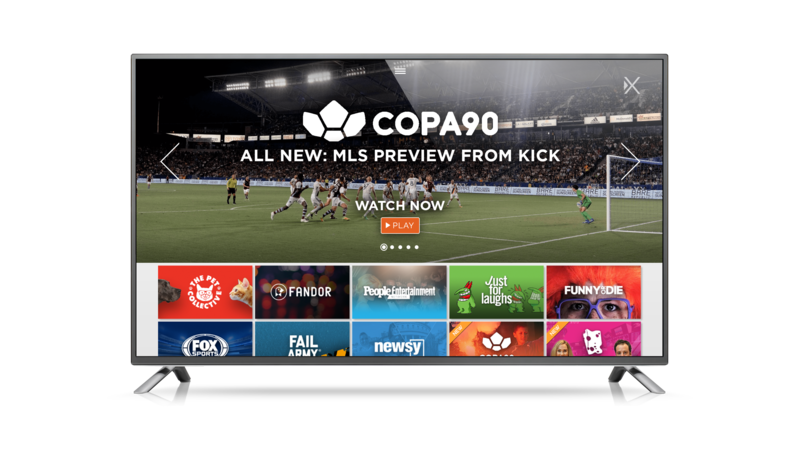 The immediate availability of the Copa90 channel across XUMO platforms—including smart TVs from major manufactures such as LG’s Channel Plus, exclusively powered by XUMO, VIZIO, Panasonic, Funai Electronics Co. brands Magnavox, Sanyo and Philips, iOS and Android mobile devices and Roku—means fans will have access to Copa90’s full, premium lineup of coverage as the new season of Major League Soccer (MLS) football kicks off on March 3, 2017.